He has played alongside many bands in reputable theatres such as Kennedy Center and Smithsonian Institute in Washington, and the Stern/Perelman Hall at Carnegie Hall, in New York. In 2011, he performed during the opening act of the Latin Grammy’s Award Ceremony, with Calle 13 and the Simón Bolívar Symphony Orchestra, directed by Maestro Gustavo Dudamel. 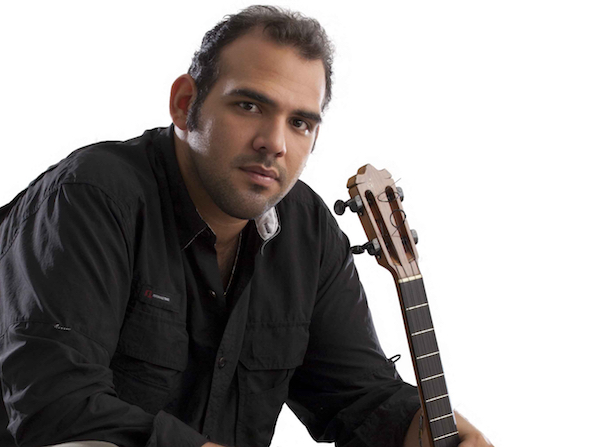 Glem was also directed by Maestro Dudamel in «Maestra Vida» a show that took place in Caracas in July 2012. Jorge Glem also participated in the Original Soundtrack for the feature film The Liberator, directed by Alberto Arvelo. No Replies to "Jorge Glem Trio"